I feel like I’m walking on air when I leave the practice after my adjustment. My visits have definitely improved my quality of life. Arleen and Clare are both lovely and very easy to talk to. I was recommended to Chiropractic 1st for one particular issue that the odd GP visit couldn’t address but wow, what an education. 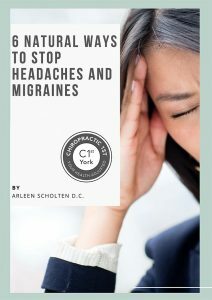 I realise that a number of problems I have had over my lifetime are all connected and Arleen is dealing with the source and providing me with a wider understanding of how everything is all connected and now it makes sense. Future suddenly looks a whole lot brighter, pity I had not discovered years ago. Just a quick, but big, “Thank You”; for the first time in years I have absolutely no pain in my lower back. I skipped (metaphorically) home from my appointment yesterday and jogged (almost) into town today. A great practice professional in all aspects offering a totally holistic approach to health and wellbeing. Arleen and the team are both kind and knowledgeable and I would recommend this practice to anyone. 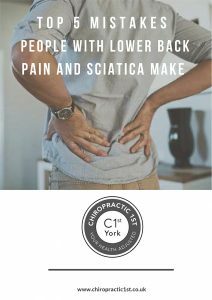 I struggled with lower back pain for years, having tried several other Chiropractors and Osteopaths, I have never had such amazing results. Arlene is extremely thorough in diagnostics and has reduced my pain with every session so far. I’ve had 3 of 12, and can say honestly I feel so much better, not totally pain free, but not off pain killers and am. Getting more mobile every week. 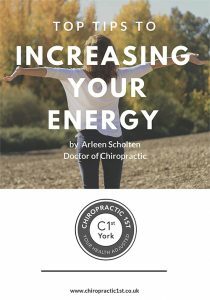 I have had very good success from having my adjustments from Arleen. Arleen and her staff are very friendly and welcoming.